indoor cycling teacher - Go Fit Girl! | Go Fit Girl! 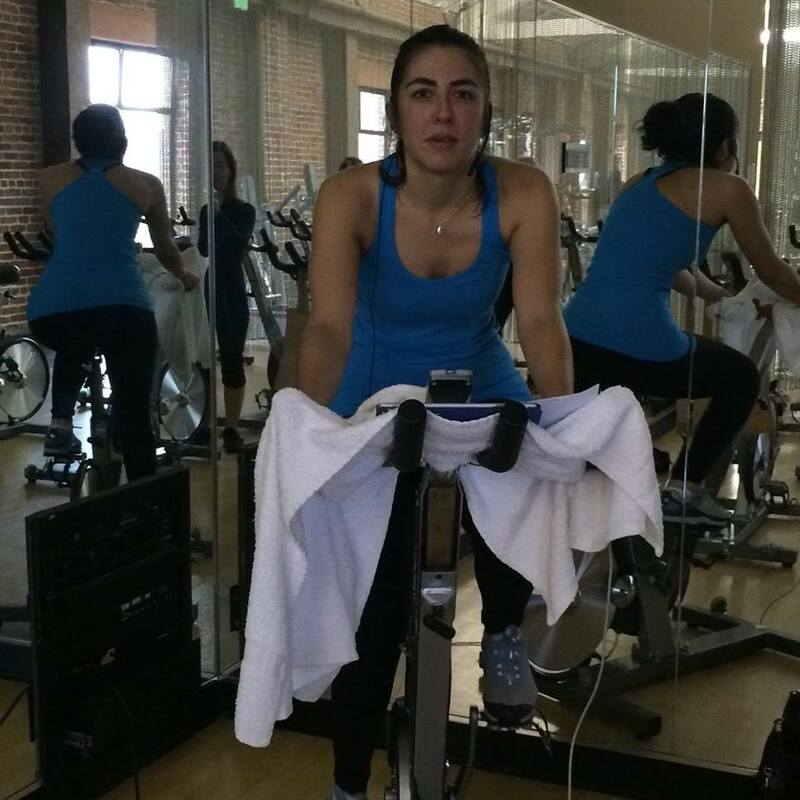 I am also a certified Star Level 2 Spinning® instructor and teaches indoor cycling classes.